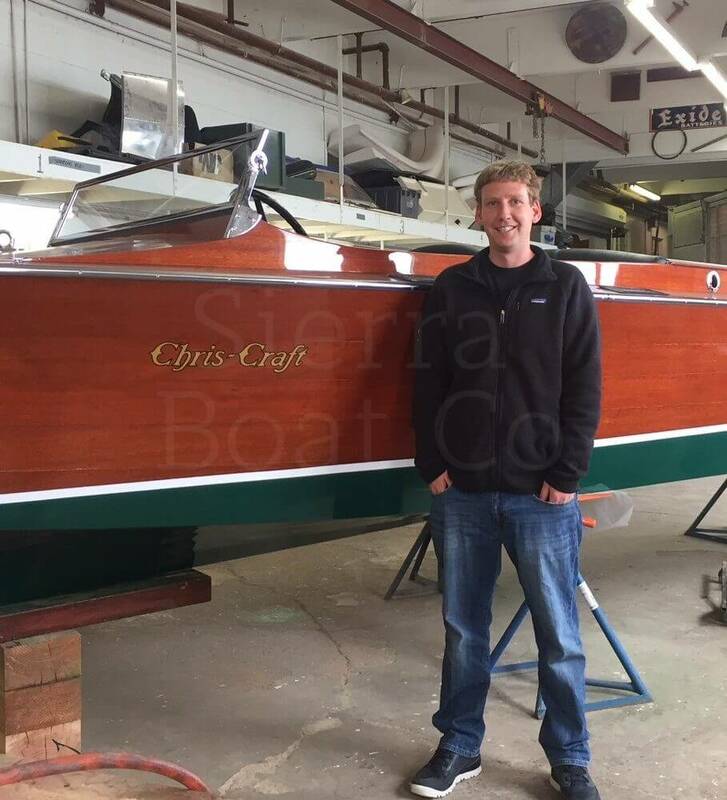 Mac Scott has recently completed and passed his test to become a licensed California Yacht Broker. Many of our customers know Mac as our Service manager. With his new licensing, he is moving to the sales department as our new yacht broker with assistance from Herb Hall. Mac is the latest of four generations of Scotts with history on Lake Tahoe. His great grandfather was half of Hall-Scott Motor Car Company, producers of aircraft and marine engines. Many of those engines reside in the hulls of the famous woodies here at Sierra Boat. His grandfather, E.B. Scott, wrote the Saga of Lake Tahoe books in addition to having a summertime boat charter business at the lake. Mac brings a new energy to the sales department and will be a terrific addition.